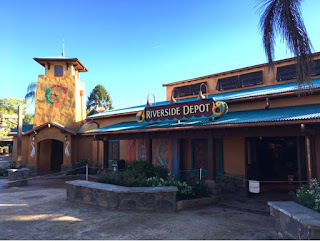 Riverside Depot is a brand new gift shop that just opened at Animal Kingdom. 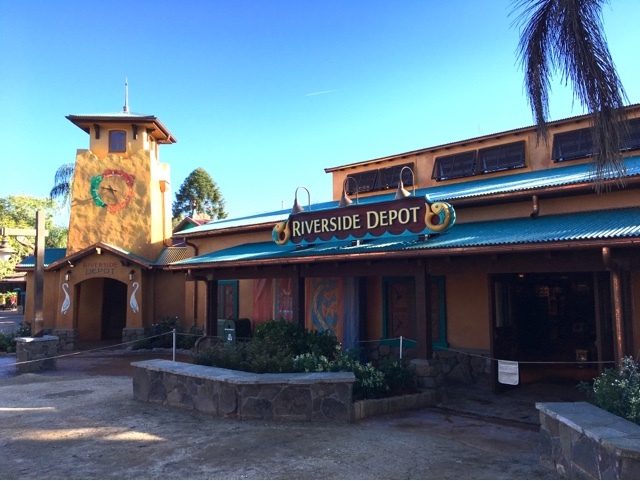 It is a large retail spot that can be found just after crossing the bridge from the Oasis to Discovery Island. It seems like this park continues to evolve, and new things are opening on a regular basis.